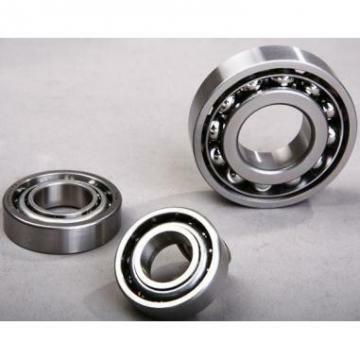 Bearings for iron and steel works operate under a variety of harsh conditions, including high temperatures, high speed or super low speed operation, as well as environments contaminated with water and debris. NSK products support the stable operation of equipment under the toughest conditions.The Iron and Steel Industry is on of the harshest environments in which power transmission equipment is expected to perform. With the ever-increasing overhead of maintenance compounded by pressure to reduce operating costs, NSK has outlined several areas for potential savings in this arduous industry and demonstrated how these savings can be achieved. 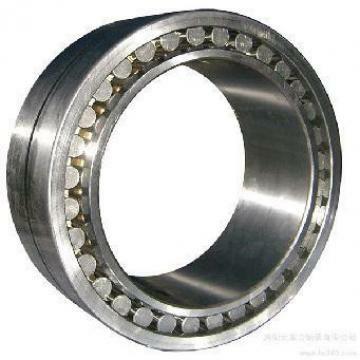 Rolling bearings for iron and steel mills have to withstand varied and extreme operating conditions, amongst which are high temperatures, both high and low rotational speeds, heavy loading as well as exposure to moisture, hard particulates and corrosive contaminants. NSK offers a complete range of products for mill processes, designed specifically to deliver reliable and continuous operation under these conditions in applications from guide rolls on continuous casting machines, to backup rolls and work rolls on rolling mills.